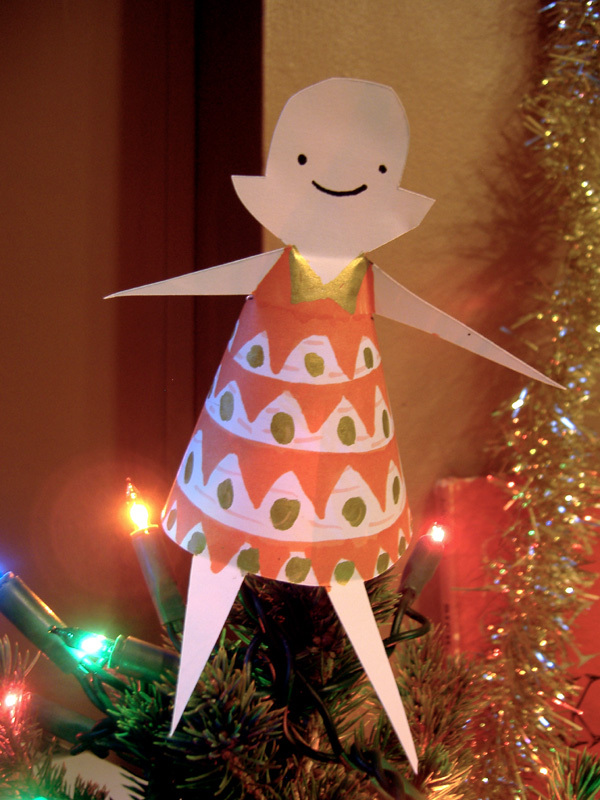 Here’s how you can make a 3D Paper Pauline for your Christmas tree (or for anywhere else you want to put her). Download the template by clicking here… print it out, colour it in (or leave it blank) cut it out and assemble. No glue required! Cardboard Colin decoration guide coming soon! christmas is all about the profits !! Wow! Amazing! Love it! Every day can also be a Pauline day!!! !